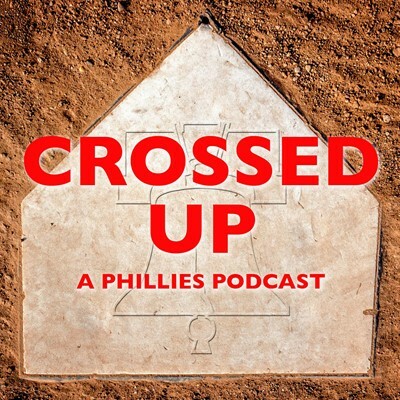 Home » Podcast » Crossed Up: So Now What? Crossed Up: So Now What? Anthony and Bob discuss what the Phillies should do in the wake of the team’s disastrous on-field September collapse. Topics include the Matt Klentak and Andy MacPhail press conferences, Gabe Kapler’s future, free agency, trades, and roster shakeups. Check out the other shows on the Crossing Broad Podcast Network including: Crossing Broadcast: A Philly Sports Podcast, Snow the Goalie: A Flyers Podcast, It’s Always Soccer in Philadelphia, and Crossing Broad FC: A Soccer Podcast. We recommend subscribing in Overcast, the best iOS podcast player, and using the Voice Boost and Smart Speed functions, which improve sound quality (for all shows) and speed up small gaps in the conversation. Download Overcast and just search “Crossed Up” to subscribe.